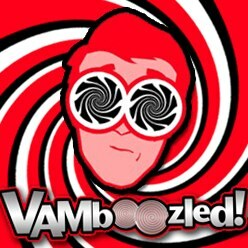 Thomas Kane On Educational Reform | VAMboozled! This entry was posted in General and tagged Formative, Intended Consequences, Transparency, Validity by Audrey Amrein-Beardsley. Bookmark the permalink.